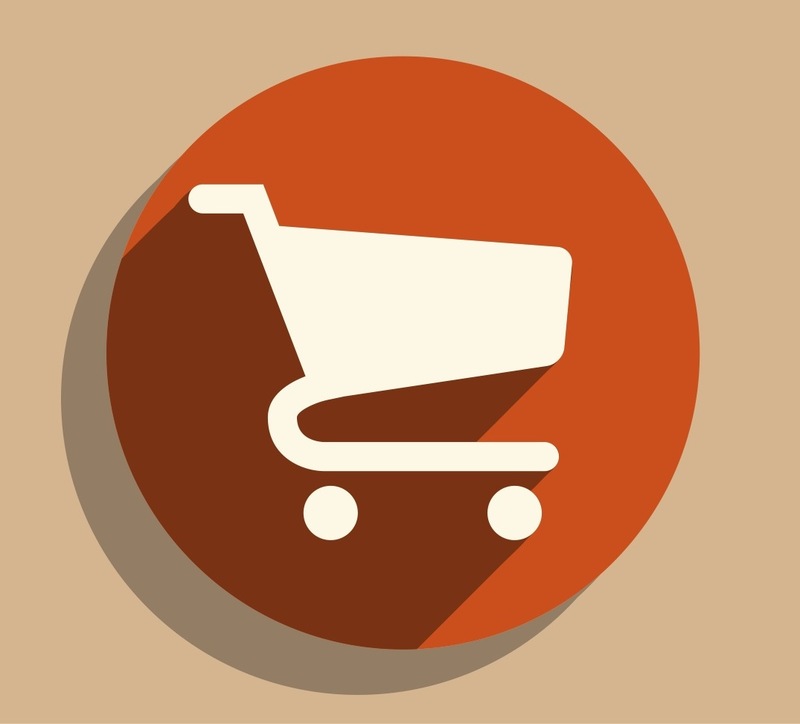 In the battle against cart abandonment, a well-quarantined checkout can prove to be a powerful weapon. In the video, Mike explains why it’s important to quarantine your checkout, as well offering some technical advice on how to achieve this without a huge development project. Quarantining the checkout area - this is something that I’ve been barking on about for years, it seems. Essentially, when someone enters your checkout, there’s only one place you want them to go and that’s the end of the checkout. So why surround them with all sort of interesting global navigation, drop down menus, promotions and footers: you want the basic information there and you want to get rid of all the rest. So here in Currys’ case you move from quite a rich navigational context to this checkout area where you can go 1, 2, 3, finish. There’s no header bar. The logo is hyperlinked to the homepage and this button will get you back to the basket. There may be some links to terms and conditions, but apart from that everything else goes. The thing that I think is worth noting is that this sounds like an awful lot of hard work but it doesn’t necessarily have to be. What you’re doing is you’re trying to hide certain components, so just use CSS display:none. They can still be there, just not visible.